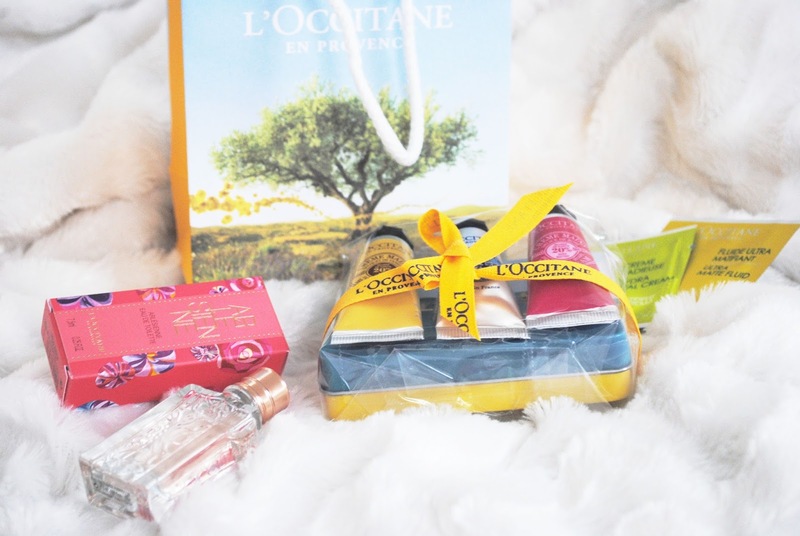 So this week I stopped by the L’occitane shop and they have some amazing deals right now. I decided to spoil myself a little bit and picked up some nice items that I don’t really needed that much, but it’s really nice to have a nice smelling perfume and a good hand crème, well in this case, three mini hand cremes. What it says in the description: "Arlésienne, the feminine fusion of three flowers. Feminine and gracious, she embodies the beauty of Provence. Free and mysterious, she is a unique alchemy of colors and fabrics. Elusive and attractive, she leaves in her wake a unique trail that lingers wherever she goes. 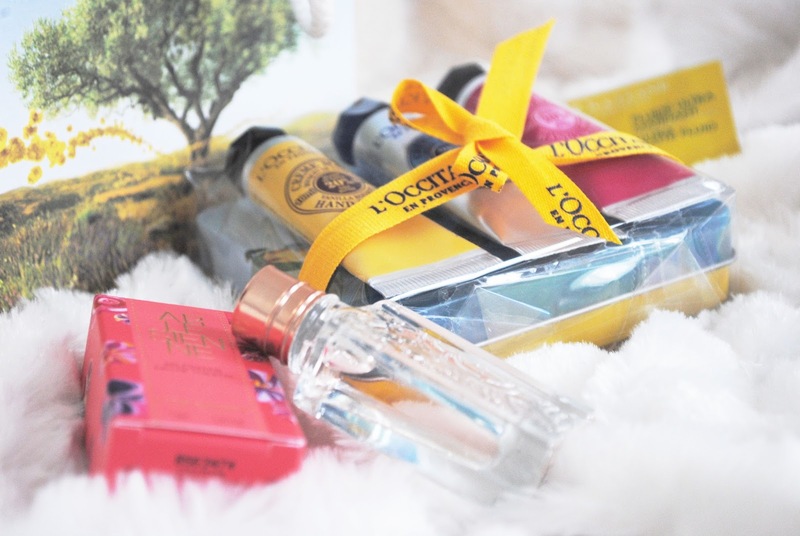 L’Occitane reveals her in a subtle bouquet of three flowers: the rose for her grace, the sweet violet for her mystery and the saffron for her temperament. Contains extracts of rose from Grasse, sweet violet and saffron from Provence." I love love the smell in this little cute bottle. It really smells like flowers, but in a good way. It’s not too overpowering and that’s the reason why I decided to bought it, because I am not a girl, who likes florally scents. 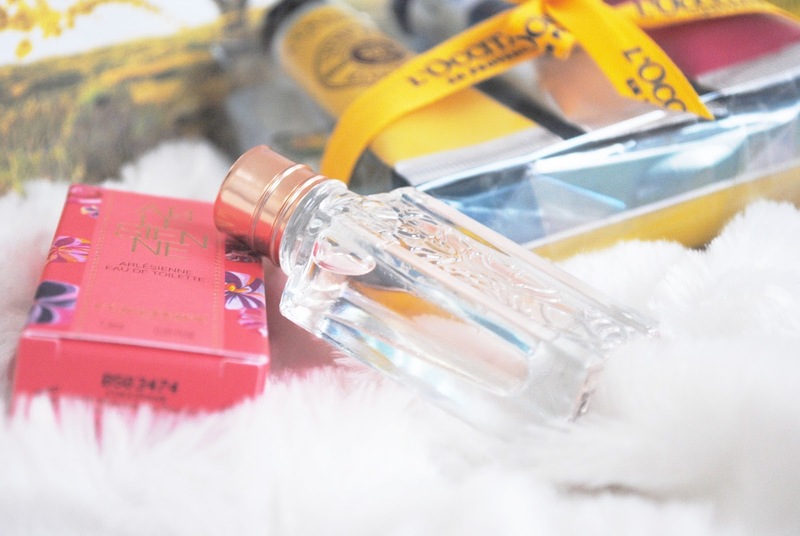 I like more fruity perfumes. 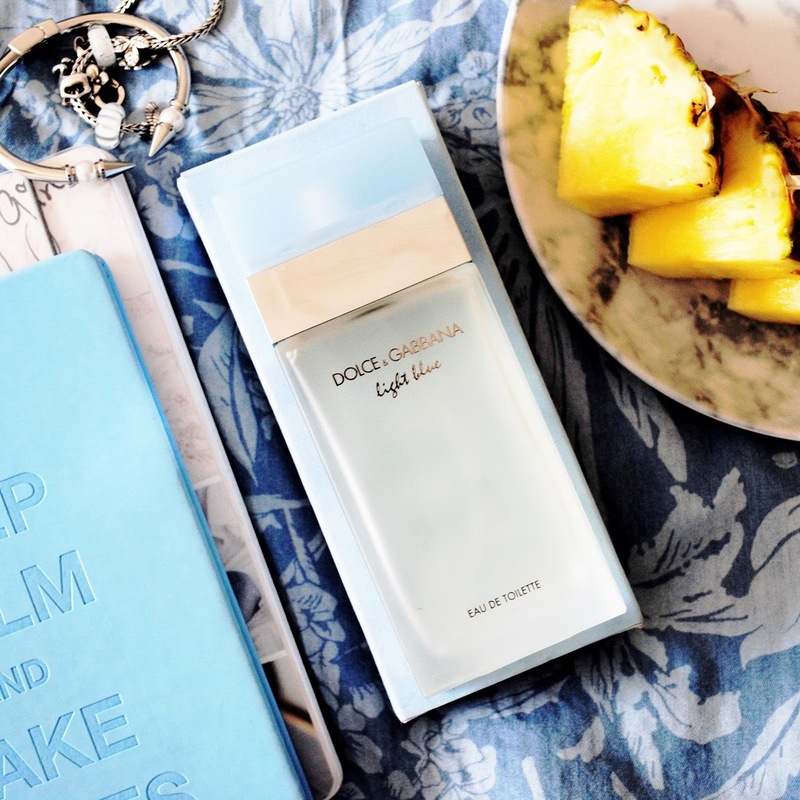 I also wanted a scent that would be perfect for fall and you probably think that florally scents are more suitable for spring and summer, but actually this scent is quite warm, it makes you feel cozy, so I think it's perfect for all seasons. I use it on my wrists and on my neck. The lasting power is also good, I can feel it almost everyday, especially when I move my arms. And the bottle looks heavenly with this pattern of little flowers. You can find Arlésienne here. All of these hand creams contains shea butter (20 %). These hand creams helps to protect, nourish and soften the hands. The pink one smells like roses, the yellow one – like vanilla, and the silver blue one – is a traditional, their best selling and award winning hand cream which doesn’t have a scent, but works really amazing. I tried once the blue one and I remember loving it, so I am sure that I will love other two too. And they come with a little cute container, where you can keep all three of them. I also got two testers of two different products. 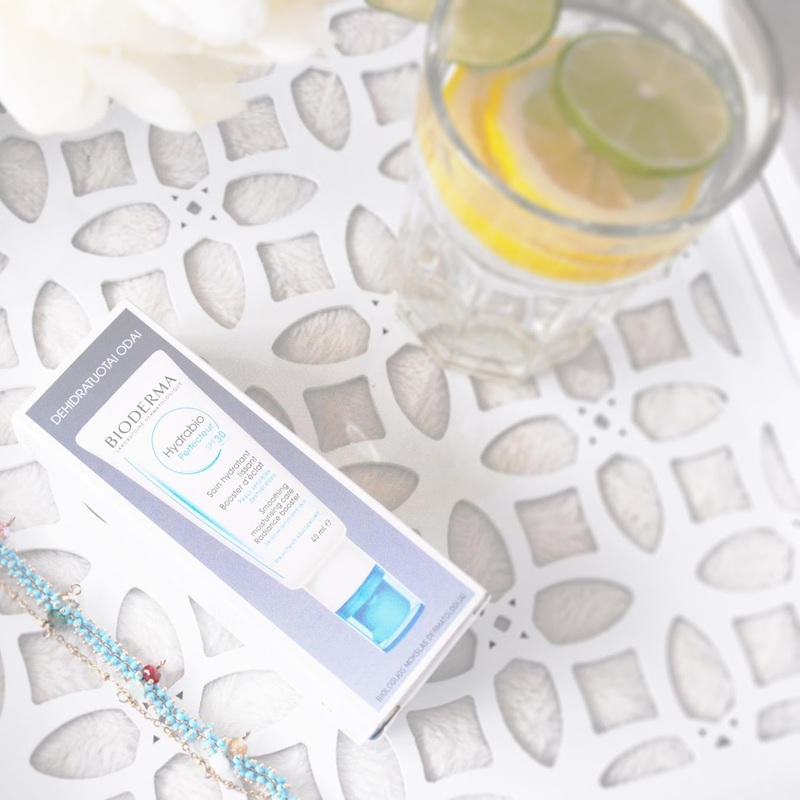 The firs tone is – Hydra Vital face cream, which suppose to hydrate your skin. 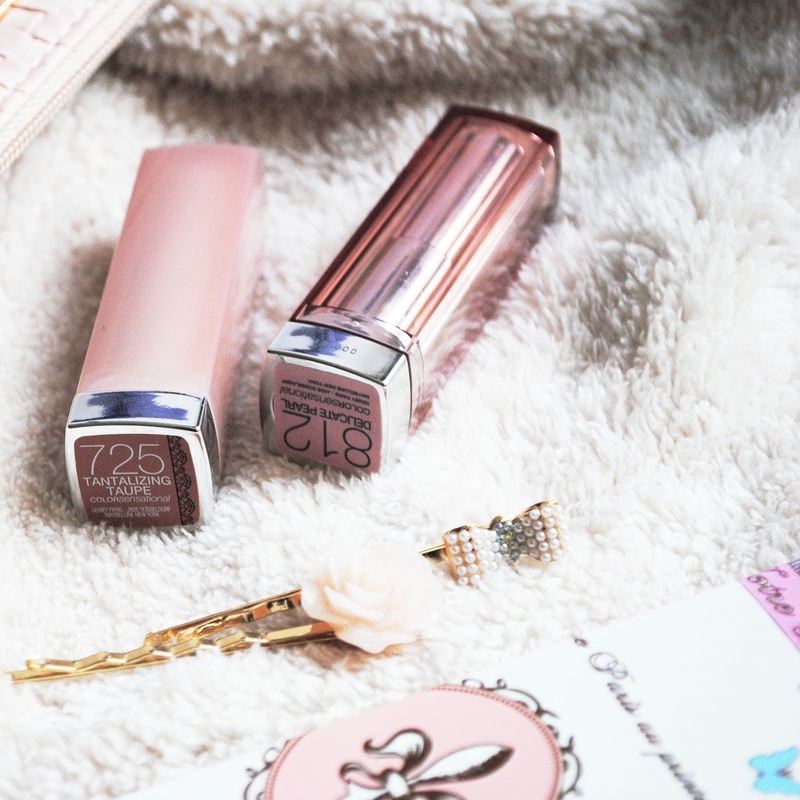 The other one - Ultra Matte fluid for face, which really works, it makes your skin matte but soft at the same time, really liked this one, but actually you can never go wrong by choosing L'occitane products. They all are amazing and high quality products. That's why I love this particular brand. It also makes me feel like a French girl. Thank you for reading girls! Have a nice upcoming weekend! 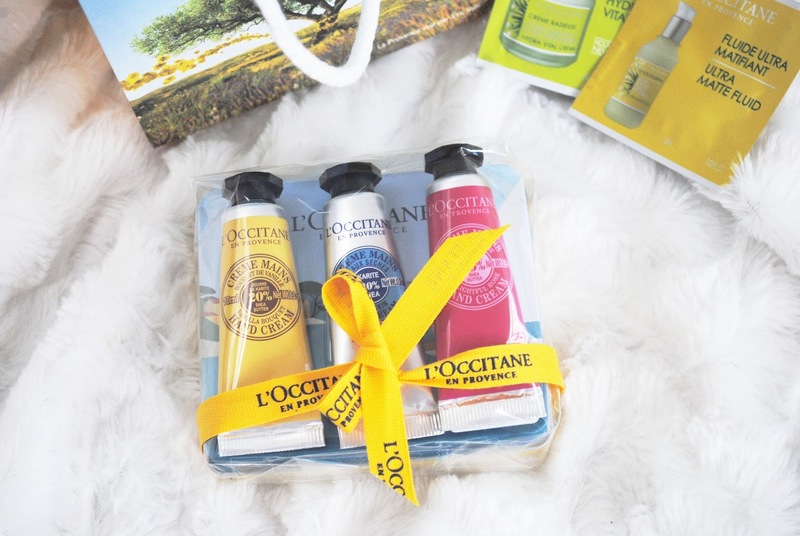 I love L'occitane's hand creams! I really need that travel set, how lovely is the packaging!? I didn't realise they did perfumes so I'll have to pop in next time I'm shopping and have a sniff!